Successful marketing garners new sales. Some businesses understand this better than others — if you’re reading this, you’re likely familiar with the stark correlation. Driving sales should be a top priority for any business, and creating loyal brand customers is key for small business owners in Kansas City who seek to expand their reach but continue to cater to the customers they already have. You find a local company to work with that understands your business, your industry, your potential customers and your brand. And if you don’t have confidence in your company’s brand, then neither will your customers. At Thinkshore Media in KC, we combine creative design with real world marketing know-how, to create effective and impactful marketing materials for your business. The bottom line is that we help you build a credible, confident business brand that reaches your target audience and will generate leads. We strive to provide each customer with a high-level of customer service and attention. 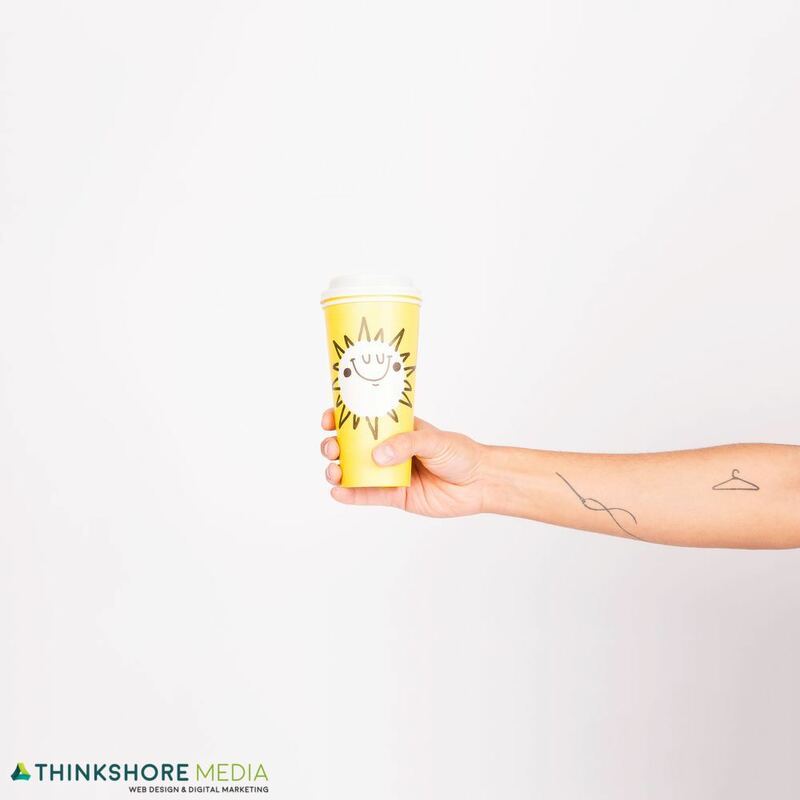 So instead of being just a number at some big web design sweatshop, come work with the creative professionals at Thinkshore Media. We specialize in web design, development, e-commerce, WordPress, graphic design and a whole lot more. We’d love to talk with you about your next project. Do you need prospective customers to easily find your website in major search engines such as Google, Yahoo, Bing and others? Your websites position (ranking) in these search engines can have a major impact on your bottom-line and the overall success of your business. It’s estimated that the majority of search users won’t take the time to go past the first page of search results. So if you’re website isn’t on page one, then you’re losing business. If your website’s ranking is important to your success, then we can assist you with a custom, on-going program to improve your site’s position in the major search engines. We can help aggressively improve your website ranking and drive traffic. When there’s a problem with your site, who do you call? At Thinkshore Media we pride ourselves in being the “one stop shop”. If there is any problem with your site, from hosting to content, we can be the one number you call, rather than chasing down registrars, webhosts and web developers. 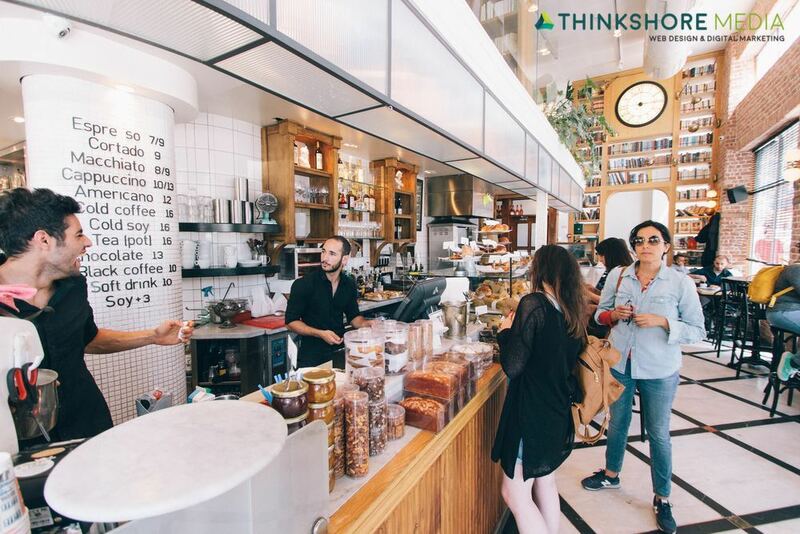 Thinkshore Media offers a competitive hosting package for small businesses that need to put up their website and reach potential clients online. Our hosting and maintenance services are robust and stable, ensuring a smooth, positive user experience through and through. When we host your website, we also add you to our maintenance and support service. That includes managed backups, security, software updates, malware removal, disaster recovery and speed optimization. We also include a SSL certificate and 1 hour of monthly updates. Design – Based on our initial interviews, we create a design of the website. You tell us any necessary adjustments, and we make them for you. Once we have a home page design that is looking great to you, we do the same thing for the major sub-pages. Once you approve the home page and sub-pages, we move on to the next phase. Training – Once the site is live, we also offer an hour of included training, so you will know how to log into the site as an administrator and change text, pictures, add a blog or a page, etc. Ongoing Support – After the site is live, we also include 30 days of support just to make sure everything is running smoothly for you and your users. Reporting – Consistent reporting calls show you where you’ve been and where you’re going with clear-cut results that guide your social strategy. Like any good piece of equipment, the more versatile your website is, the harder it can work for you. If your website is little more than an online brochure, it won’t help you generate leads, so it certainly cannot help you increase sales. Creating leads with your website should be your number one marketing goal. “Brochure” websites are boring, because they’re all about you. They might contain basic information, but your prospects are interested in themselves – what they want or need. Everything about a lead generating website is specifically designed to attract prospects at every stage in the buying process, direct them swiftly to what they’re looking for now and inform or interest them so well that they want more. They become engaged, and it’s the start of a beautiful friendship. Nurture them effectively, and a new customer is born.